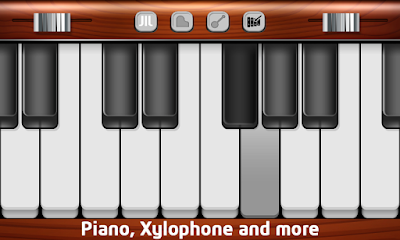 Piano Tones | Owgun Entertainment '+g+"
Free your inner artist ... play your favorite songs.With 4 different music Instrument (Piano, Banjo, xylophone) Piano Tones Turn your phone to a Real Piano and you can take it to anywhere. 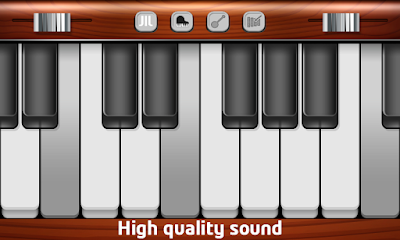 Learn to play the piano on your Phone or Tablet and improve your skill. 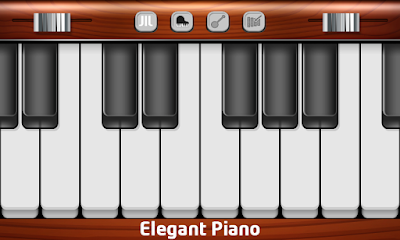 Use Piano Tones to play your favorite song with your own style. It the time to free your inner artist. Piano Tones is for music lovers. If you search for a music games for your kid "Piano Tones" is for you. - Lot of songs to play. - Piano Tones has 88 keys.